Mitosis. You probably haven’t heard that word since you were in high school biology class. Mitosis, however is a fundamental part of life. Check out the infographic below for a quick visual on why you should care about mitosis and how it affects your health. If you want to learn more about mitosis click here. Ever wonder what happens to your body when you’re under stress? This infographic sums it up. To learn more about stress you can go here. 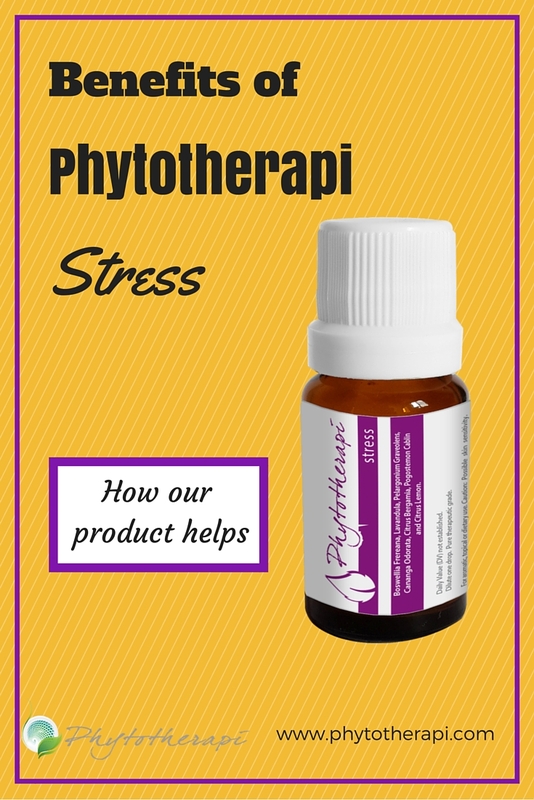 If you are ready to manage stress and want to learn more about Phytotherapi’s program you can go here. Let’s try to remember that everyone is fighting their own battles before we jump to conclusions about them. 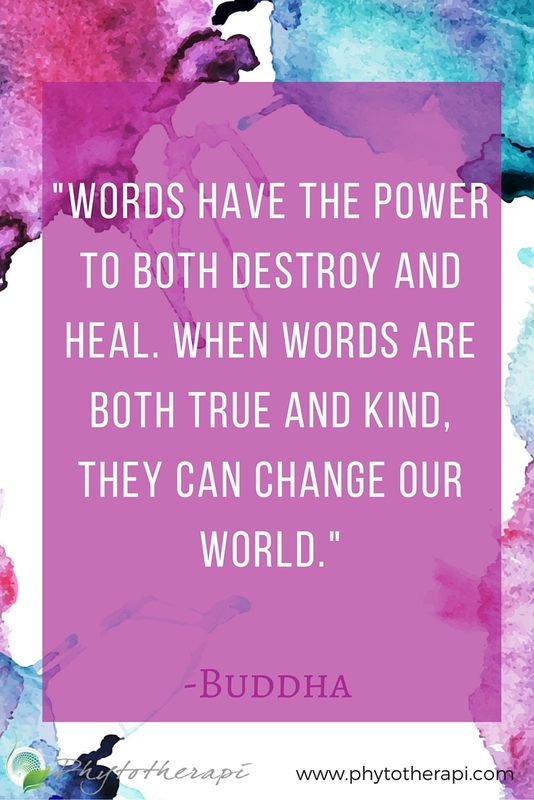 What you say to or about others can uplift or bring down. This also applies to what you say to yourself. 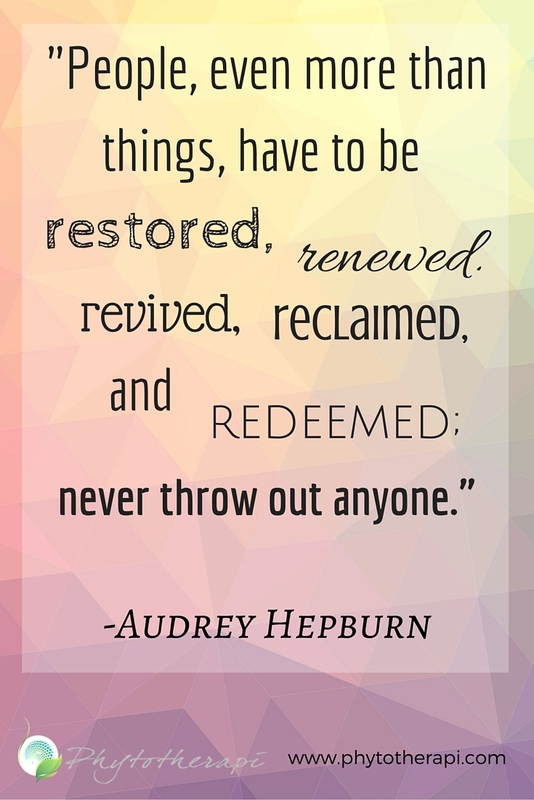 So remember to be kind. There will always be people that say you can’t do it. 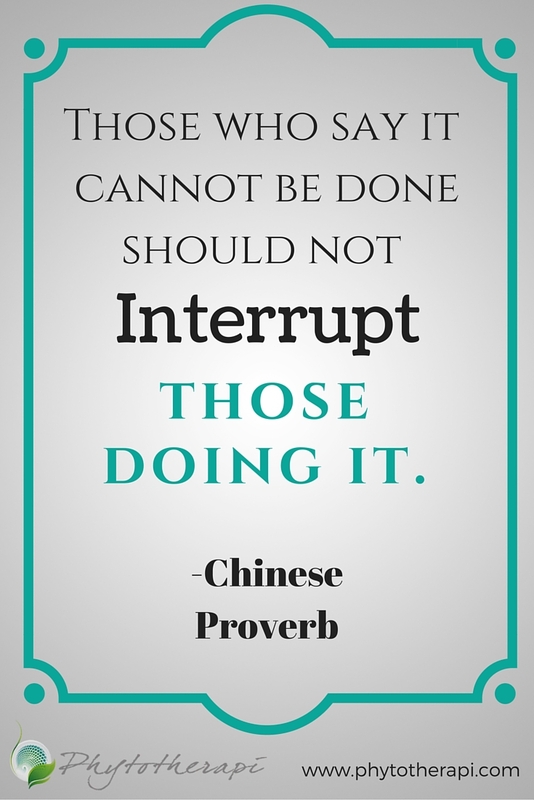 Every successful person has had critics in their life, but did not let those critics keep them from their goals.